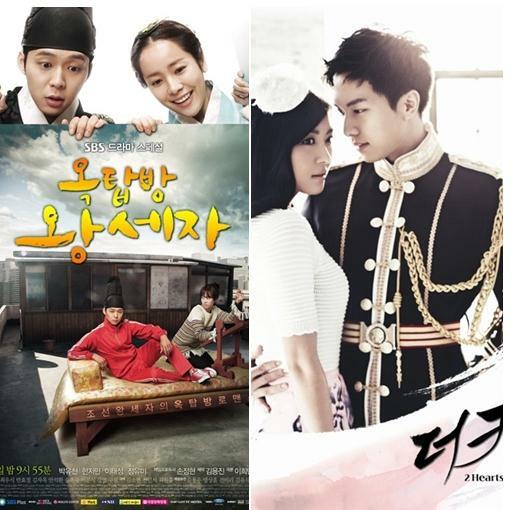 With the Wednesday and Thursday dramas of three major South Korean TV channels are welcoming the grand final in no time, the dramas have been using shocking reversal to attract the attention of viewers, especially the death of key figure in the drama propelled the curiosity of viewers toward the final ending to a new high. Jang Il who returned to home and saw this unusual letter searches for his father in fear and trembling, but found that the father had hanged himself. The unexpected death of In Bae, the key character who has been holding the important clues in “The Equator Man”, shocked all viewers. On the day’s plot, the truth of enemy Jin Noh Sik (played by Kim Young Chul) is the biological father of Kim Sun Woo (played by Uhm Tae Woong) also brought great shock. The personal foe who destroyed own life is actually own biological father, arousing curiosity on how the revenge plan of Sun Woo going to play out. 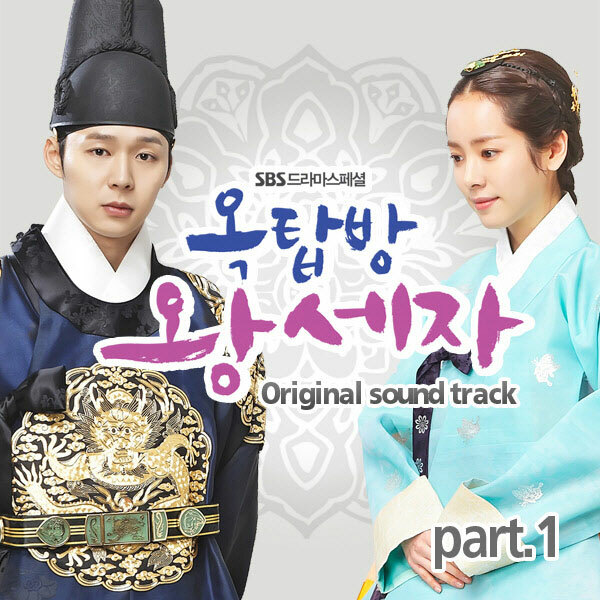 At the end of SBS drama “Rooftop Prince” aired on the same day, the advance notice on the death of Park Ha (Han Ji Min) also made audience worried. At the moment Lee Gak (played by Park Yoo Chun) is about to be hit by the car driven by Tae Moo (played by Lee Tae Sung), Park Ha pushes away Lee Gak and stands in front of the car. The way of edition where episode 18 ended with the scene of Park Ha is in at the edge of crisis, is undoubtedly pushing the sense of crisis to a climax, and also pushing to the peak the curiosity of the audience to the next episode. In particular, many viewers even proposed that the Crown Prince who fell into the lotus pool and died was actually Bu Yong, raising the expectation on what surprise the ending of the drama would gave. Episode 18 of MBC drama “The King 2 Hearts” also used the same reversal to attract audience’s attention. Imperial guard captain Eun Si Kyung (played by Jo Jung Suk) betrayed the King Lee Jae Ha (played by Lee Seung Gi), pushing the tension to a climax. Si Kyung who was caught by Kim Bong Gu (played Yoon Je Moon) yields to him after Bong Gu threatens on father Eun Gyu Tae (Lee Sung Jae) and princess Lee Jae Shin (Lee Yoon Ji). The episode 18 ends with the scene whether Si Kyung lured Lee Jae Ha to the place where Kim Bong Gu is with fake intelligence, and points his gun on the head of Lee Jae Ha. Besides, on the day’s broadcast, the male assistant of Kim Bong Gu, Collinwood (played by Jason Taylor), was detected when he planned to eliminate Kim Bong Gu, and in the end come to the tragic ending of been killed. Audience is paying high degree of attention to the reversal grand finale of three dramas. On the official websites, the discussion is intense, with comments such as “The betrayal of Si Kyung is shocking,” “Will Park Ha died?” “The death of Lee Won Jong is shocking, how could one endure until next week?” and so on. The three major Wednesday and Thursday drama series which have only 2 episodes remaining threw blockbusters to attract viewers towards the ending. How will the ending of the dramas, and which dramas will laugh to the end, let’s wait and see.